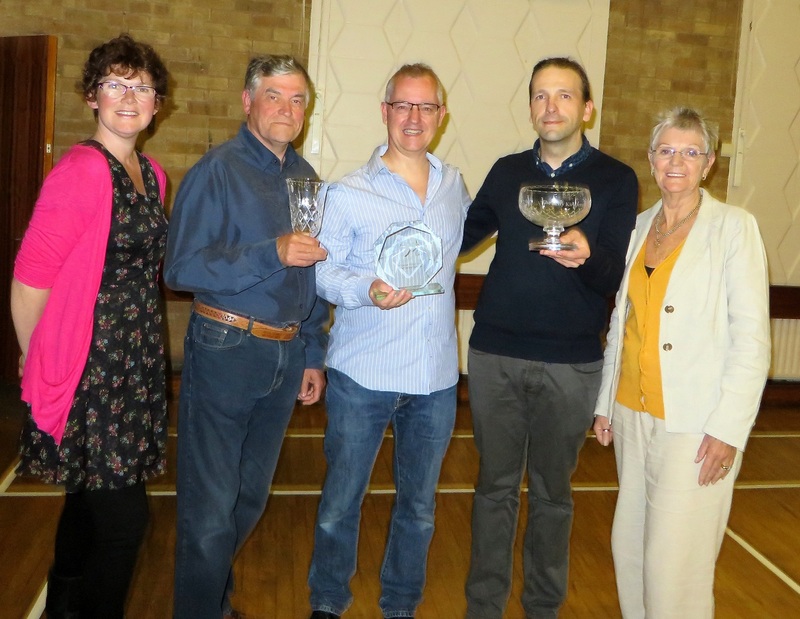 At our recent AGM three awards were handed out to deserving winners for the shows they took part in last season. 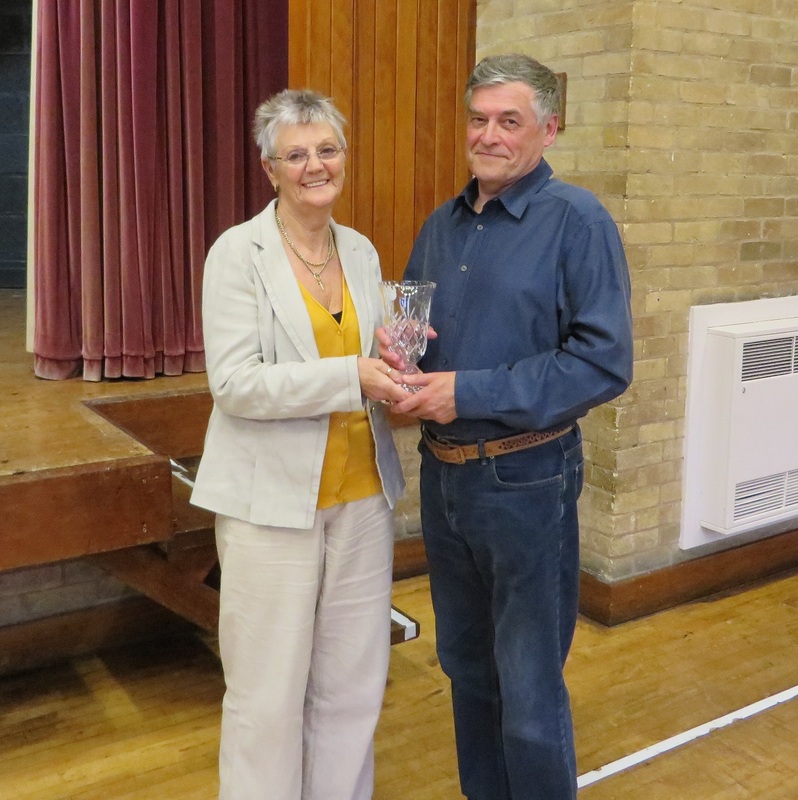 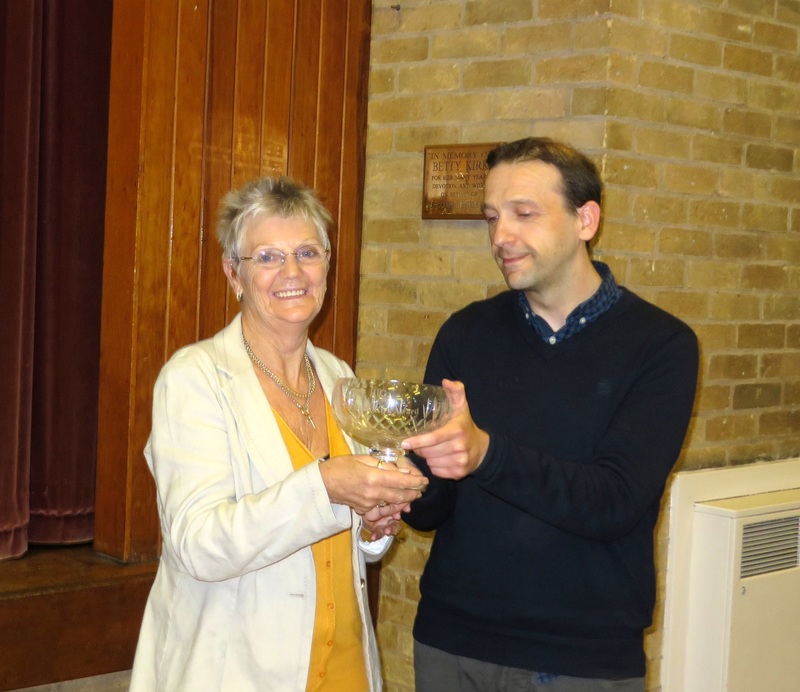 The Betty Kirk Award for contribution to RTG wen to John Birch for all his hard work and dedication to Ravenshead Adult and Youth Groups especially over this last year with the sad loss of his loving wife Christine. 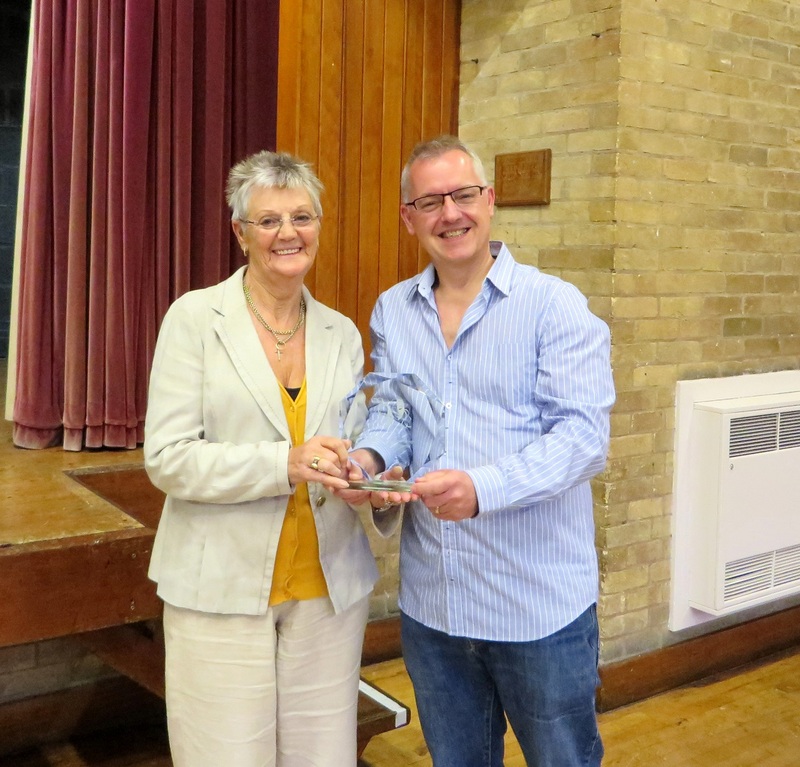 A new award was introduced this year for Best Director of the Season, this was awarded to Terry Cox for his direction of Hound of the Baskervilles.